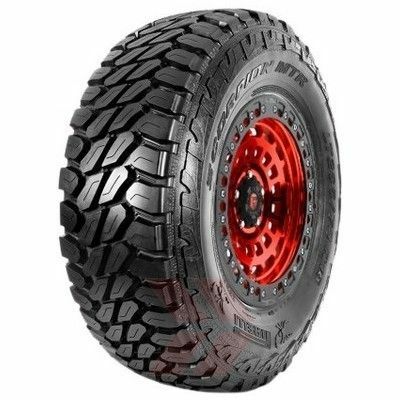 The Pirelli Scorpion MTR is an advanced, reliable and tough design suited for custom four wheel drives, modified pick-ups and heavy-duty SUV’s. It has an aggressive structure to both the shoulder and tread design, which combine to provide impressive traction on rugged surfaces while providing an optimal self-cleaning function. 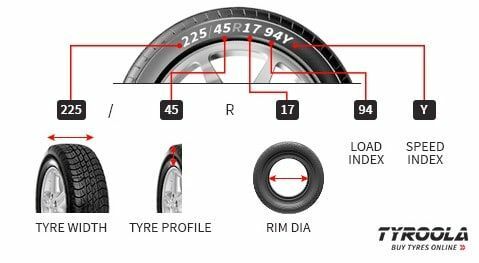 The Pirelli Scorpion MTR delivers exceptional resistance to lateral forces, enhanced steering control and precise handling over rugged terrain with excellent grip on unstable and slippery surfaces.